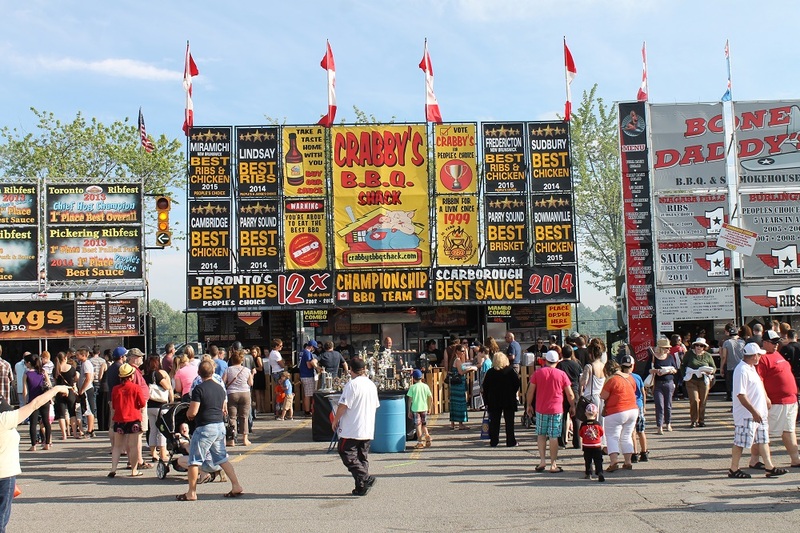 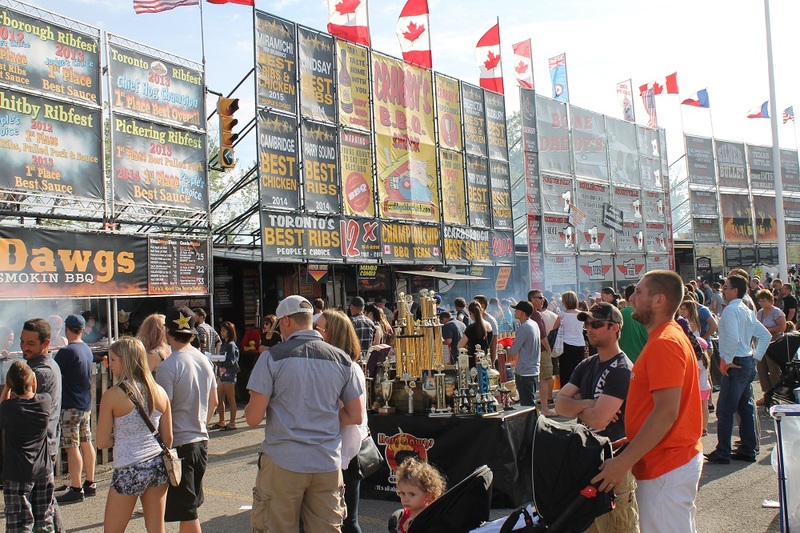 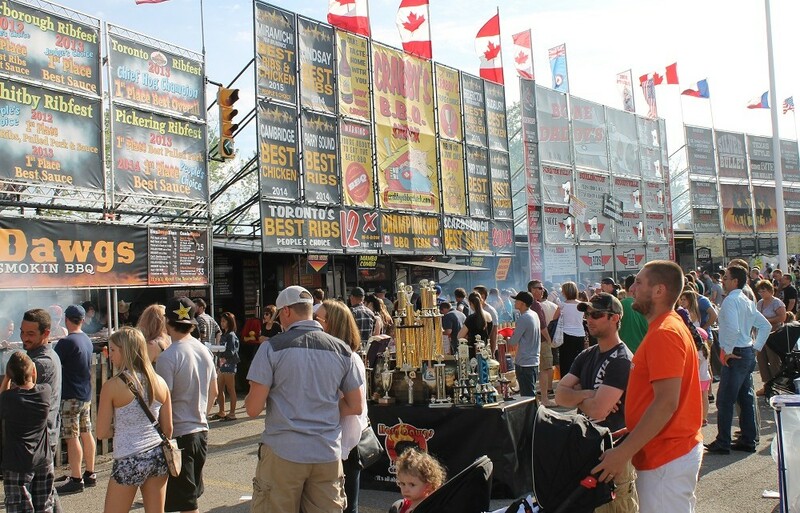 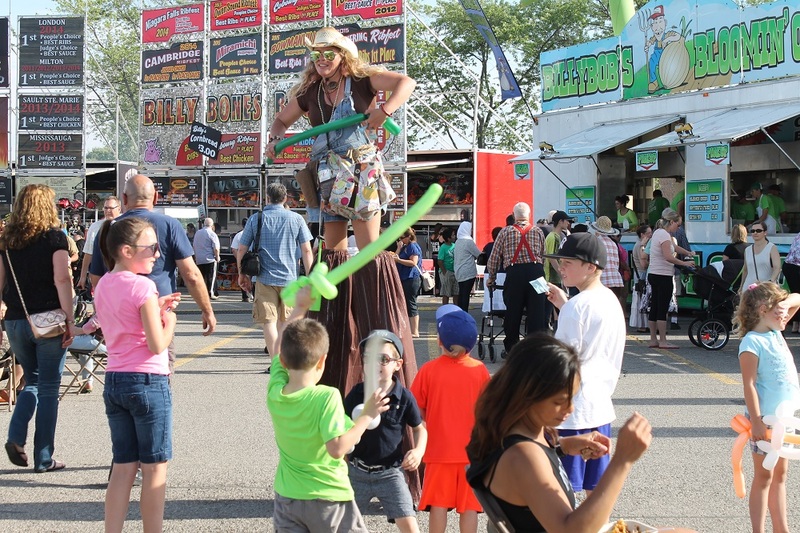 The 14th annual Niagara Falls Rotary Ribfest starts today in Niagara Falls! 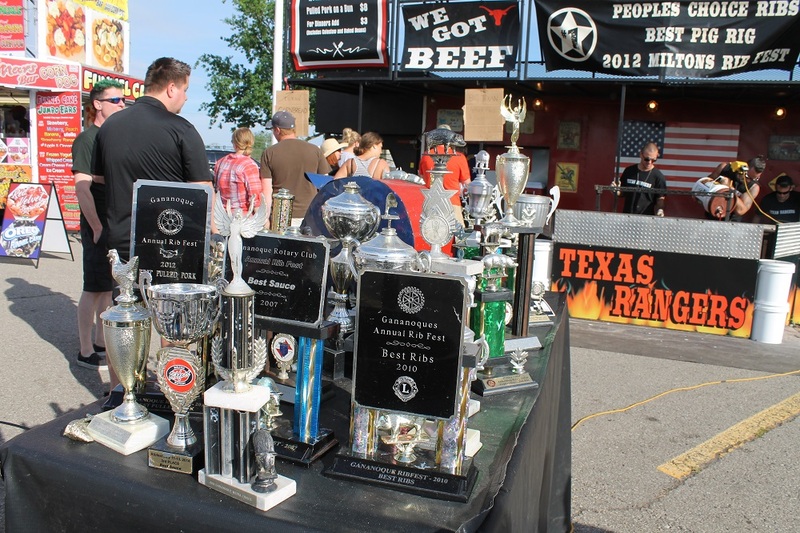 Eat award winning ribs to your heart’s content and enjoy the great outdoors with tons of entertainment and retail on the go for the whole family. 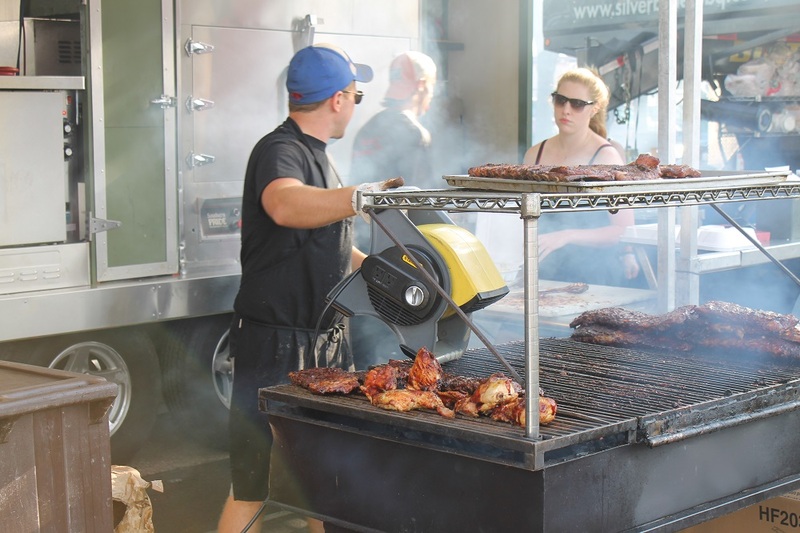 Money raised during this event goes back into the community. 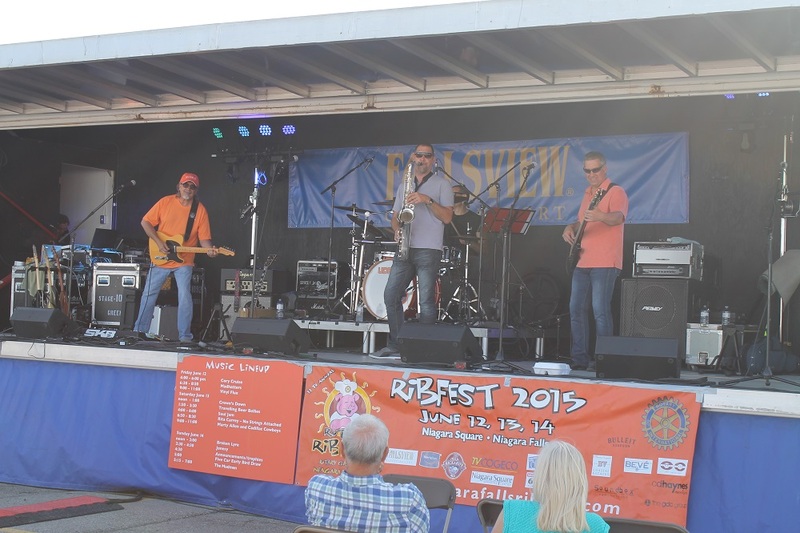 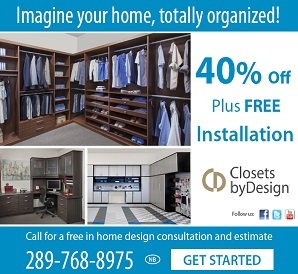 We have contributed to Rotary House, Pathstone Mental Health, School Breakfast Program, GNGH Foundation, Boys and Girls Club of Niagara, Habitat for Humanity and Literacy Niagara to name but a few. 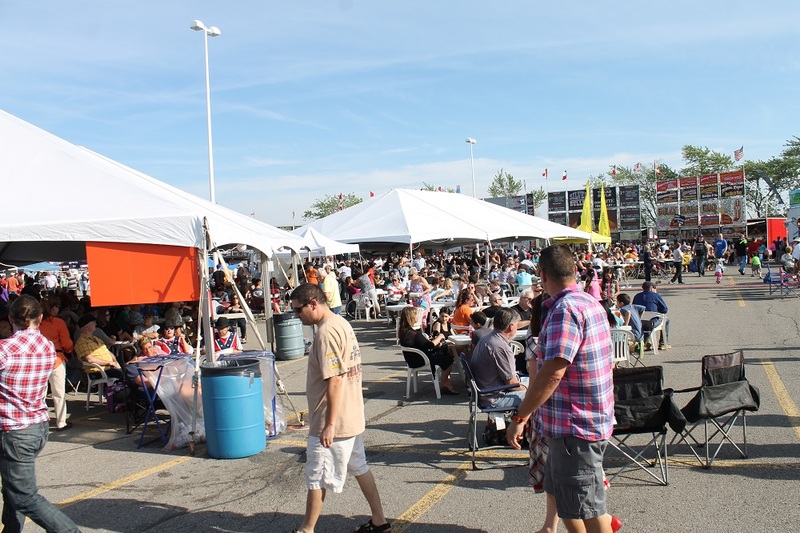 Here are some scenes from last years event in the Niagara Square parking lot!